JCDecaux North America is a subsidiary of the JCDecaux Group, the world leader in out-of-home media with a presence in more than 60 countries worldwide, with 1 million + advertising panels. JCDecaux is the number one outdoor advertising specialist in the world, as well as the market leader in Europe and Asia Pacific. 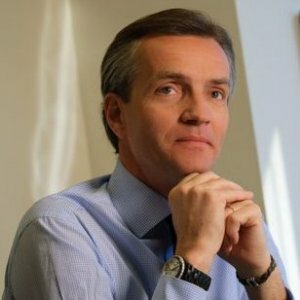 Jean-Luc Decaux is Co-Chief Executive Officer, JCDecaux NA. Jean-Luc oversees the North American Sales, Marketing and Strategy for the group, including its Airport, Street Furniture, Transit, Mall, and Digital Billboard Advertising programs.